There is currently no shortage of content for VR, but at the moment, experiencing that content from the user standpoint can be somewhat limited. Google is looking to change this with the introduction of VR View. With this, developers of apps on Android and iOS, as well as developers for desktop, can easily implement immersive experiences for all of their users to enjoy. For example, if you created a real estate app, how cool would it be to allow for users to get a 360-degree view of that kitchen from right inside of an app, instead of describing it with words. Or for travel destinations, sharing 360-degree views of the beach, instead of stating, “ocean views.” As Google puts it, it can turn a meh experience into a magical experience. From within an app with VR View, users can use either a Cardboard viewer, or use a tilt gesture to look around any VR scene. On a desktop, a simple iframe code can allow users to click and drag around a 360-degree VR image. 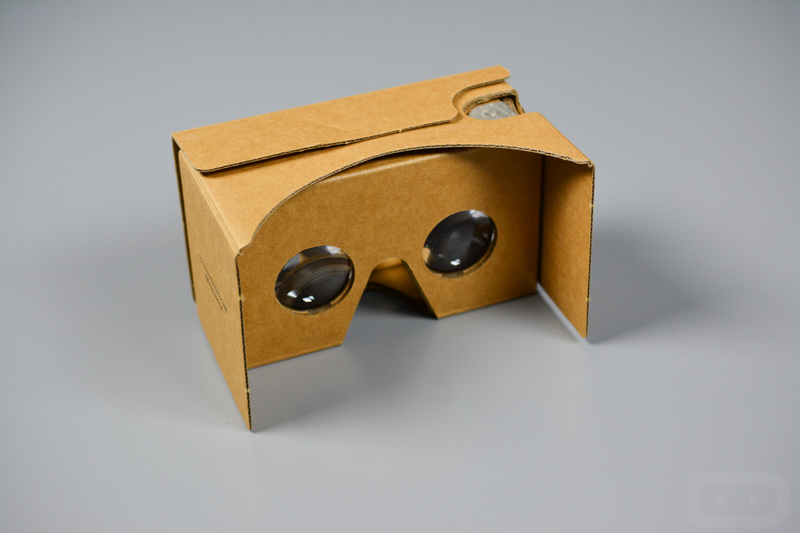 To top it off, Google announced it has released an official Cardboard SDK for iOS, allowing iPhone owners to get in on the action. If you develop, it’s time to update your app for the future of immersion.